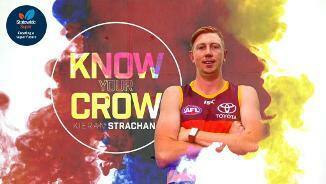 Get to know a little more about new Crow Kieran Strachan, thanks to Statewide Super. 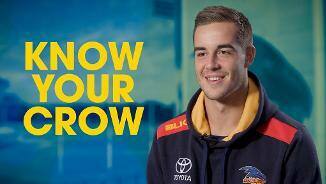 Get to know a little more about new Crow Lachlan Sholl, thanks to Statewide Super. Get to know a little more about new Crow Jordon Butts, thanks to Statewide Super. Get to know a little more about new Crow Will Hamill, thanks to Statewide Super. Get to know a little more about new Crow Ned McHenry, thanks to Statewide Super. 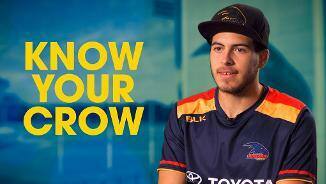 Get to know a little more about new Crow Chayce Jones, thanks to Statewide Super. 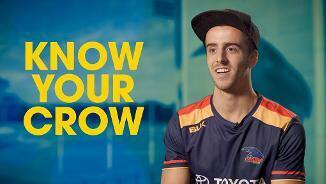 Get to know new Crow Lachlan Murphy as he answers some curly questions. 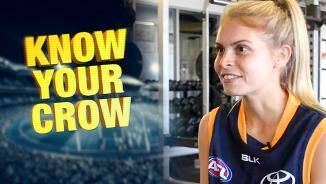 Get to know a little more about new Crow Jordan Gallucci. Get to know a few more things about new crow Elliott Himmelberg. 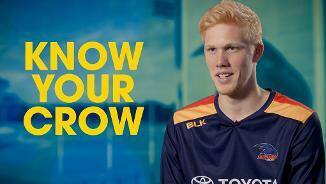 Get to know everything about new Crows rookie Ben Jarman. Get to know a little more about new Crow Ben Davis. 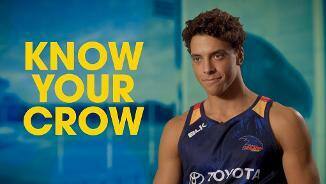 Get to know everything about new Crow Matt Signorello. 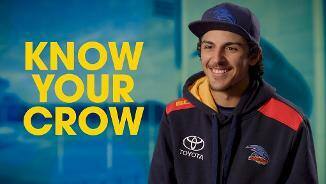 Get to know everything about young Crow Myles Poholke. Get to know new Rookie Crow, Jasmine Anderson from the Northern Territory. 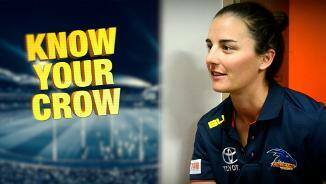 Get to know new Crow, Ange Foley. 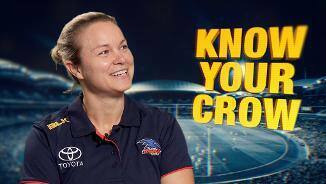 Get to know new Crow, Courtney Cramey.